I’ve never rested my bare face on a subway pole. I have, however, held on to a subway pole at rush hour, used those same hands to swipe and accept a phone call, then placed that germy cell phone screen on my cheek for the duration of a conversation. Joseph Lister is spinning in his grave. Fortunately, the green beauty movement is hip to that. There’s a promising new generation of beauty products that seek to rescue our skin from the tech world and pollution. They’re using ingredients like lipids, adaptogens, ceramides, and live bacteria (probiotics, yo!) to help strengthen our skin’s natural barrier, so it can function as it should. 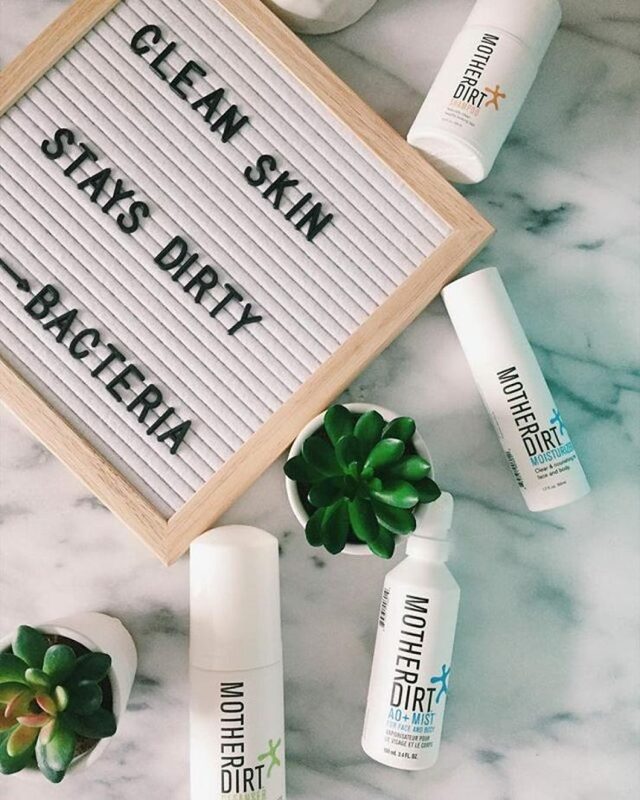 Instead of stripping away our skin’s natural defense against modern day irritants, product lines like Mother Dirt, are designed to nourish and support the ecosystem of our skin, while still delivering on what we’ve come to expect in our favorite beauty essentials. 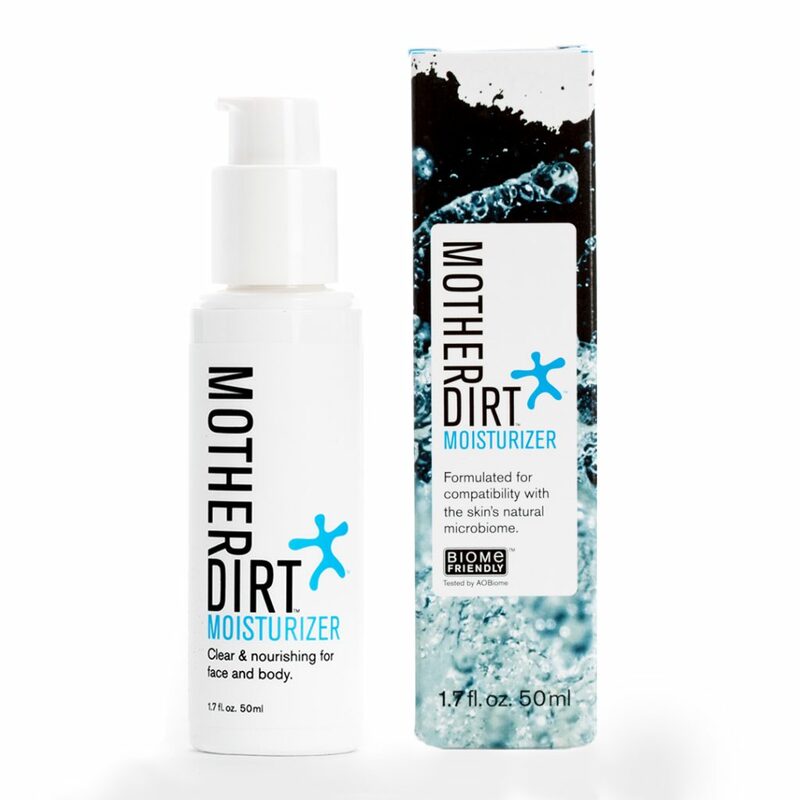 Here are some must have products from the Mother Dirt collection. 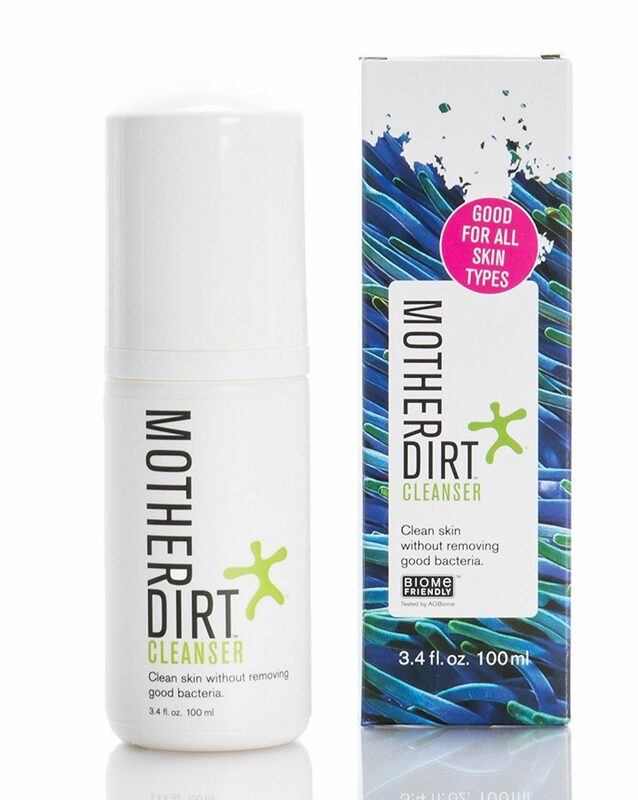 Less than ten ingredients, this entirely plant-based cleanser easily removes dirt, oil, and makeup without stripping, or drying out the skin. It’s suitable for all skin types and is preservative-free. This serum is a powerhouse designed to mimic our skin’s natural barrier. Start with a small drop and apply it to dry skin anywhere on your body. A little goes a long way. This mist is my favorite! Think of this as the cherry on top of all of your Mother Dirt products. 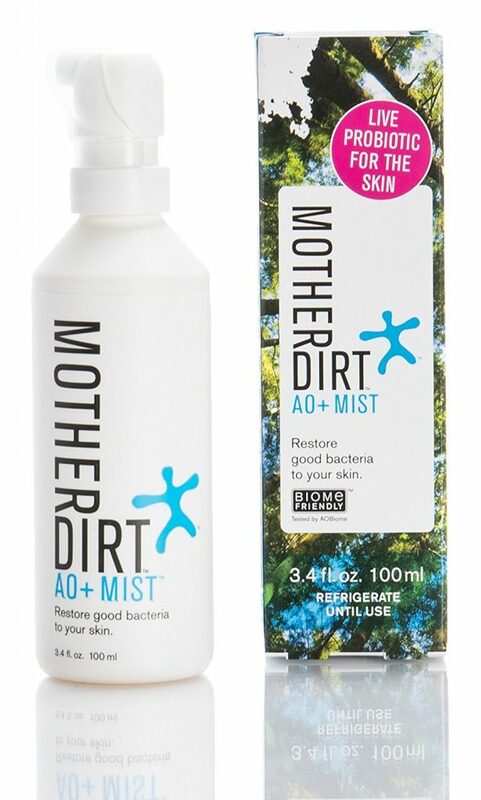 Designed to reduce our dependence on products like moisturizers, makeup, and even deodorant, AO+Mist improves the appearance of skin by replenishing essential bacteria to your skin’s natural barrier. The Bundle includes the cleanser, the moisturizer, the mist, and Mother Dirt’s shampoo which I didn’t include a description of because I’m having so much success with my 2 ingredient homemade herbal shampoo. If you try the shampoo, you should def tell me how amazing it is in the comments!